Only a couple of weeks ago, I expressed my dismay at the clunky – and confusing – Master Quality definitions hatched up by, among others, America’s Consumer Electronics Association to describe various kinds of high-resolution audio formats. The definitions are based on the last CEA attempt to lay down the law on HRA – as it calls it –, the MQ descriptors confuse more than they clarify, on one hand saying that HRA must be from ‘recordings that have been mastered from better than CD quality music sources’, and then coming up with an MQ-C label, for high resolution content ‘From a CD master source (44.1 kHz/16 bit content)’. Or in other words, not high resolution at all. Now the CEA has decided to get all Team America: World Police on Ultra High Definition TV, which the consumer electronics manufacturers will succeed where 3D and similar gimmicks have failed, in persuading us all to buy shiny new tellies. 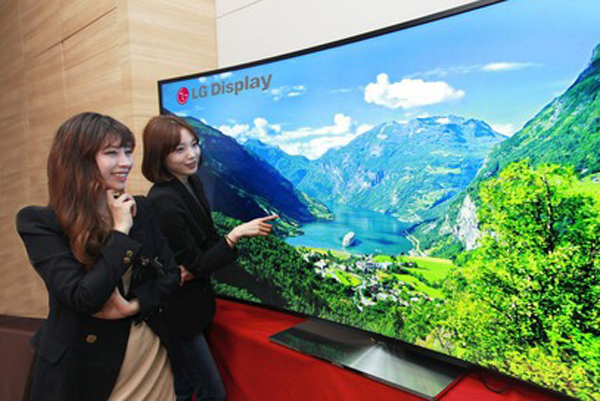 Trouble is, the new definition for ‘Ultra High-Definition (UHD displays for the home’ – yes, I think it should probably be ‘Ultra-High Definition’ too, but what the hey – means that some of the 4K TVs already on the market won’t meet the criteria, and thus presumably wouldn’t be able to call themselves UHD TVs. TVs without HDMI 2.0 won’t be able to support all the frame-rates for 4K required by the CEA definition, few support the HEVC codec also on the list of must-haves, and not all can support 4K from the likes of Netflix, which is one of the leading content providers in these early days of ‘beyond HD’ television. 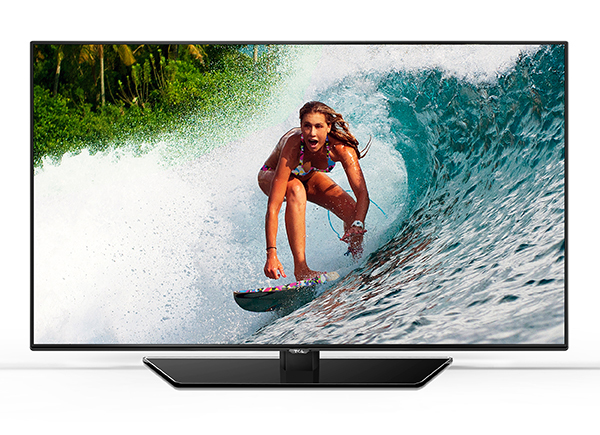 What’s more, if you do have a TV able to meet the criteria, including at least 8m active pixels, with a minimum of 3840 horizontally and 2160 vertically, and one or more HDMI inputs supporting at least that resolution at a variety of frame-rates – phew – then it might miss out on ‘Connected Ultra HD’ spec if it doesn’t meet a whole load of other standards for IP-delivered Ultra HD, including that HEVC de-compression. Huh? Everyone from existing owners to potential buyers is going to be baffled as to whether or not their chosen TV is worthy of the stickers, meaning that the new definitions are going to muddy the pool, not clarify it. 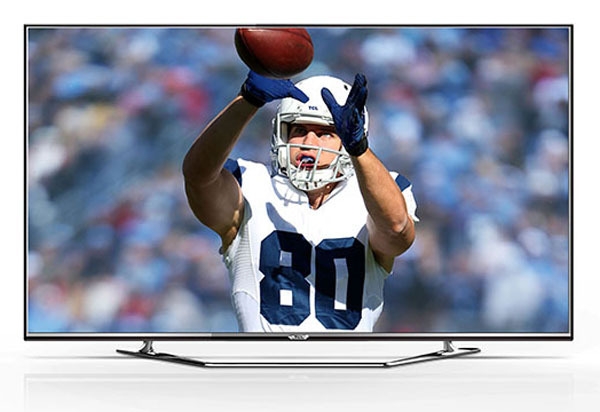 Not that all that seems to be worrying Chinese manufacturer TCL, aka The Creative Life, which is storming ahead with boosting its range of highly affordable Ultra HD LED TVs. Having launched its first sub-$1000 UHD LED model last year, this year it’s adding five more sets, starting with a $499 40in model. Is 40in too small for 4K? If you think so, there’s a 49-incher at $599, a $799 55in set, and a 65in one at $1299. Oh, and an 85in flagship (below) for $7999. The flagship 85UH9500 model will not only have HDMI 2.0 inputs, but also HEVC decoding and both Ethernet and wireless connectivity. Mind you, so will the the less expensive 55in and 65in models, which are also part of the 9500 series, while even the 5700 series 40in and 49in TVs will have HDMI 2.0 input. It seems while those aiming to lead consumer electronics tie themselves, and consumers, in knots with their definitions, those aiming to lead by providing consumers with what they really want – a big, current-spec TV at an aggressive price – are quite happy doing their own thing in their own way. 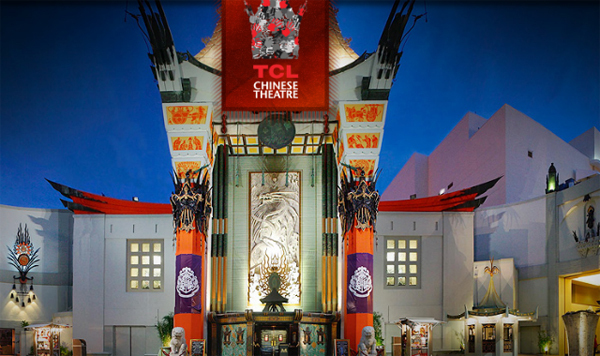 As an aside, you may not know that TCL has a 10-year deal to put its name on one of the great Hollywood icons: the famous Chinese Theatre on Hollywood Boulevard. Opened in 1927 as Grauman’s Chinese Theatre, at a cost of $2m (the equivalent of over $27m today), the theatre is as famous for its big movie premieres as it is for the celebrity paw-prints in the concrete on its forecourt. ← A standard is such a good idea, why not have lots of them?